Five minutes to North Conway Village with shopping and great restaurants. Four major ski areas within a 30-minute drive. Great low Bartlett real estate taxes. 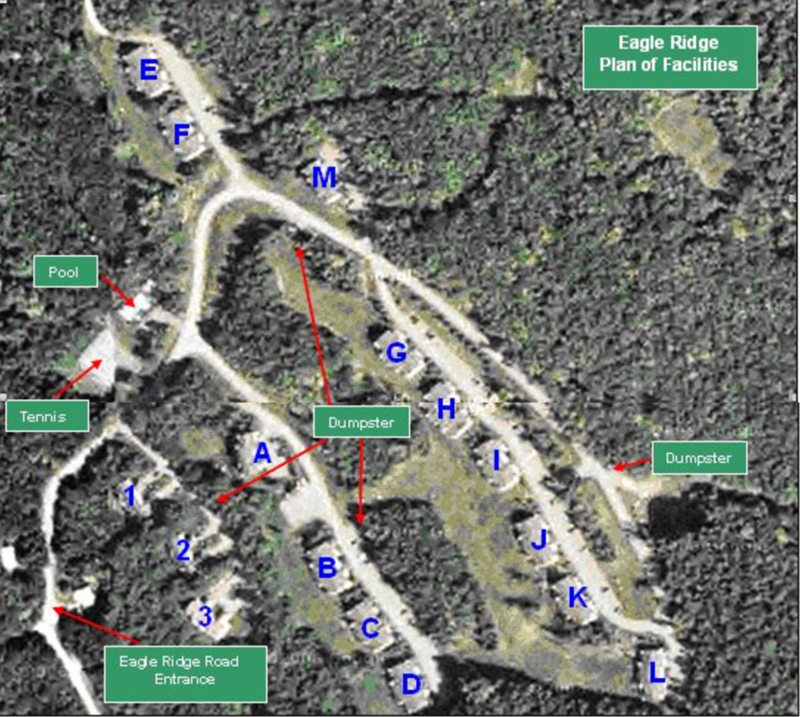 Hiking/cross country skiing/snowshoeing trails right on the property. Minutes from Story Land.